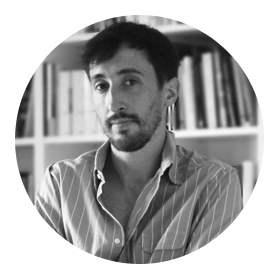 Corrado Fumagalli is a postdoctoral research fellow in Comparative Political Theory at LUISS. He obtained a PhD in Political Studies from the University of Milan. Corrado graduated from the London School of Economics and the University of Milan with master’s degrees in Political Theory and Philosophy respectively. Corrado has held visiting positions at the Centre for the Study for Developing Societies (New Delhi), the Cluster of Excellence “Normative Orders” at the University of Frankfurt and the Political Science Department at Brown University. Meanwhile, he has been a researcher and an external consultant for EY, Feltrinelli Foundation, IOM-China and the Lokniti-Centre for Comparative Democracy. His research interests include: pluralism, multiculturalism and integration policies, political inclusion, migration policy, the right to stay, skilled migration, brain drain, return and readmission, South-South cooperation and the changing landscape of development assistance.